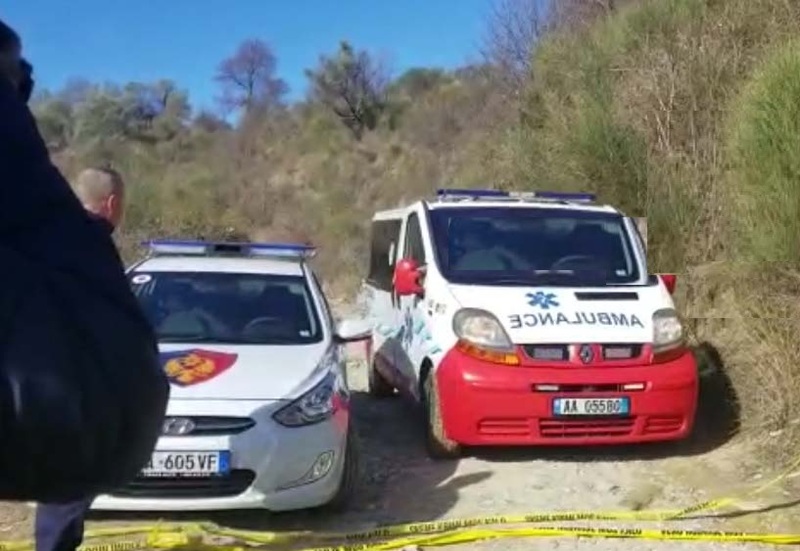 A lifeless body is found today morning near Sharra Lake in Tirana. The victim is about 45-year old woman and there are signs of violence on her head. It is suspected that the 45-year-old has been hit with hard objects. Also, after examining her body, it was found that he was shot three times with firearms. The 45-year-old body was found near a bush by passers-by, who later reported the police. "At around 8:18 am, near Sharri Lake, a lifeless female body was found, aged about 40-45. Work is being done to fully clarify the circumstances of the event and the identification of the dead body". - is stated in the police announcement.